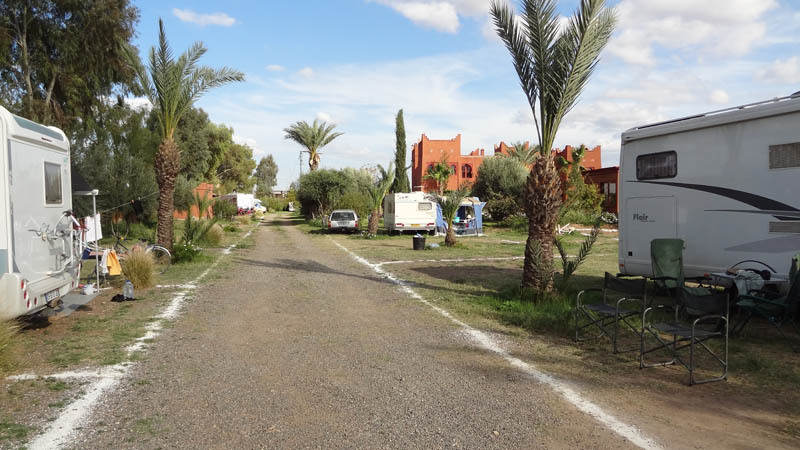 Located some 4 kms from the Marjane Supermarket it is the closest camp site to the centre of Marakesh. Well signed from the main road. Well laid out site that is a favorite with the long term campers. There is a swimming pool open all year and there is a licensed bar and restaurant on site.